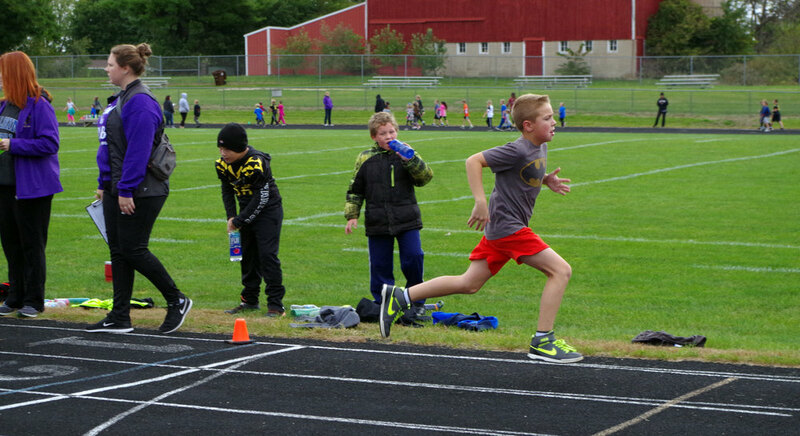 2018 Pecatonica Elementary School Jog-A-thon - Students, staff, and community members came out on Friday, September 28 to participate in the annual Pecatonica Elementary School Jog-A-Thon. The weather was cool and cloudy as students completed as many laps as possible. Staff and volunteers tallied laps while encouraging walkers, joggers, and runners. Many students smiled and waved as they passed by. Thank you to all who organized, participated in, and supported this school wide fundraising event.